In the ever-changing world of internet marketing and social media, things are always evolving. It makes our job a little more exciting and we get giddy when certain sites release new features or apps. Today we’re happy to announce two new features Twitter has started to roll out, making their social network a bit more like Instagram and Facebook, and a little less like Twitter. The best part about these new features is that they will help your marketing efforts. We’ll explain what these new features are and why they’re important to your business. As you remember, Twitter has previously only offered direct messages to one other user as a form of private chat. All other forms of tweets act as public communication. In November, Twitter offered a tease of group chat by allowing users to share tweets through direct messages for the first time. This paved the way of continuing a public conversation in a private setting. Reading and interacting with tweets can be done publicly, but suppose you want to reach out to a small group of coworkers or industry leaders and get their private opinion. Now you can. Having the ability to converse with groups gives you more options on how and with whom you communicate with on Twitter. This brings Twitter’s direct messaging over to an instant messaging-type platform. The home timeline is a great place to find conversation starters, while the group chat function is a place to continue these conversations. This is an awesome tool because many Twitter users form bonds with followers that they don’t know personally. They may not have their full name, be friends with them on Facebook, or even have their phone number. This function allows you to chat privately with up to 20 like-minded individuals in the same outlet in which you’ve come to know them. Additionally, users in the chat do not need to follower each other to participate in the chat. You can create a group with only a few taps. You will be notified when you’ve been added to a group. 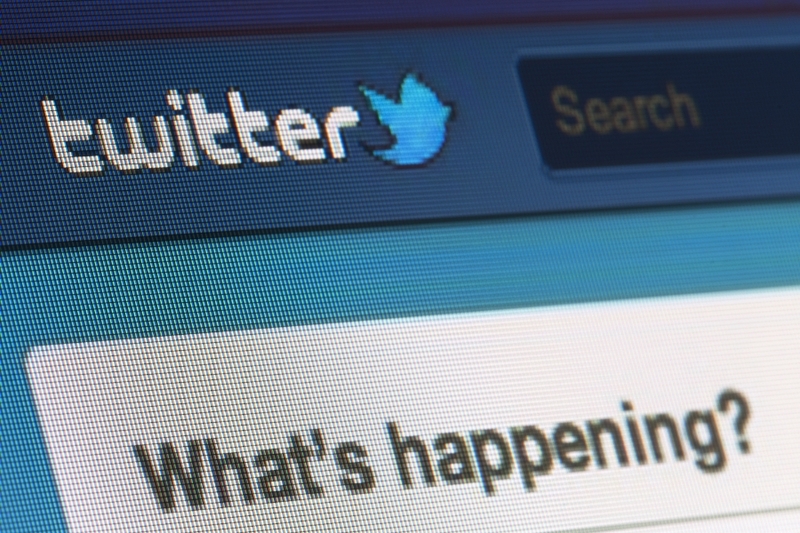 You may have noticed that technically, tweets have been more than 140 characters for some time. Twitter has become more than just a one-thought platform now that it integrates gifs, audio files, multiple images, photo editing functions, Vines, and videos from some of the world’s most recognizable brands. As of this week, through Twitter, you will now be able to easily capture, edit, and share videos directly from the app. Twitter strived to create a camera option that is simple to use and will seamlessly capture all of life’s big moments exactly as they happen. As you go to type a tweet, just tap the camera option and begin to record a video. This allows you to easily add your own perspective via video to an existing conversation, share your version of a live event, or just everyday moments without ever leaving the app. Viewing and playing videos is just as simple – with videos being previewed as a thumbnail, and playing them with just one tap. This new video function and inline editing experience enables you to capture and share videos up to 30 seconds in length in an instant. The camera can also be flipped backwards, or as most of you know it, “selfie mode.” Currently, iPhone users can also upload videos from the camera roll and share them. This feature will soon be available for the Android app. The video functionality will slowly roll out over the coming weeks. For now you can watch any of the public videos users post, and plan how you can best use this option to fit your business. The most exciting part of these new features is what you can do with them as a marketer. Reaching out to a certain audience can become easier via group chats. Video on Twitter can have a profound effect on citizen engagement and how live events are covered. Journalism and live coverage will become more real and more credible with video as timely evidence. Getting your message out will be more simple, fun, and direct. It could spread like wildfire and that’s exactly what you want! Informing your audience of new products can be done in one short video. Engagement will include more variety than just retweets and photos. For those Twitter skeptics, It’s safe to say that Twitter is here to stay. This social network and micro-blogging platform will only make attracting your customers and building your brand easier and more authentic. So for now I say, rejoice my fellow inbound marketers! Twitter is evolving, in the best way possible. Do your happy dance and get to work!